Forty-four percent of all the world’s trees are still lacking an assessment of extinction risk. The Global Tree Assessment will provide prioritization information to inform conservation action for trees, so that no tree species becomes extinct. 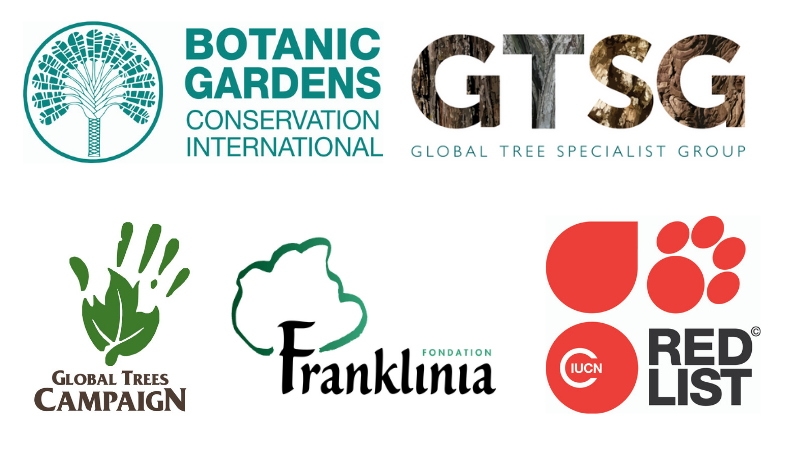 The Global Tree Assessment, led by BGCI and the IUCN Species Survival Commission (SSC) Global Tree Specialist Group (GTSG), continues to develop an extensive global collaborative partnership to safeguard the world’s threatened tree species from extinction. Many NGOs, national red list programmes, botanic gardens and other groups have made pledges to ensure that the flora of their region, country or genus of interest is assessed in this time period. However, there are still many trees to assess. Anyone can join the GTA!